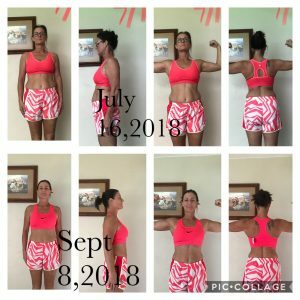 Many of us are living an unhealthy lifestyle and I am not going to be afraid to point that out. We as Americans have literally become the fattest society on the planted and it’s expected that by the year 2020 75% of Americans will be clinically obese. We are living for the most part a very unhealthy lifestyle. For the first time in history we are raising a generation of children who will not outlive their parents. There are over 300,000 adult deaths per year that are directly attributed to an unhealthy lifestyle of bad eating habits and a sedentary lifestyle. It’s expected that about $40 Billion dollars will be spent in the “Diet” industry this year and sadly most of the change needed could be solves with a daily walk and putting down the fork and spoon. 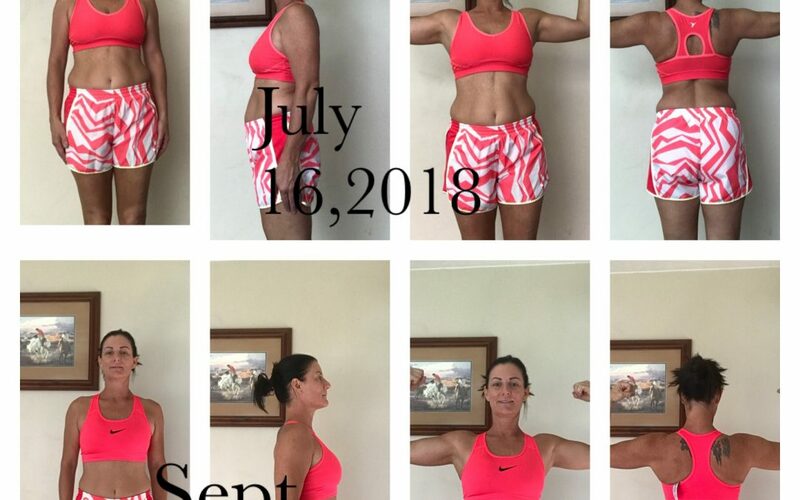 I want to take a minute and recognize this amazing woman named Maggie who has decided to CHANGE her unhealthy lifestyle with a simple 30 minute commitment every day.